← boom! fake breast cancer charity knocked out in new york state! Teva Pharmaceutical Industries Ltd. (NYSE and TASE: TEVA) and Allergan plc (NYSE: AGN) today announced that Teva has completed its acquisition of Allergan’s generics business (“Actavis Generics”). This strategic acquisition brings together two leading generics businesses with complementary strengths, R&D capabilities, product pipelines and portfolios, geographical footprints, operational networks and cultures. The result is a stronger, more competitive Teva, well positioned to thrive in an evolving global marketplace, to realize the opportunities the very attractive global and U.S. generics markets offer, and to deliver the highest-quality generic medicines at the most competitive prices, unlocking value to patients, healthcare systems and investors around the world. I have to tell you it would be helpful if chain pharmacy pharmacists actually did what their commercials say they do. Because they really don’t and today the only thing the pharmacist spoke to me about was how to insert my bank card into the chip reader. In other news life goes on but the joint pain and hot flashes have been wicked lately again. 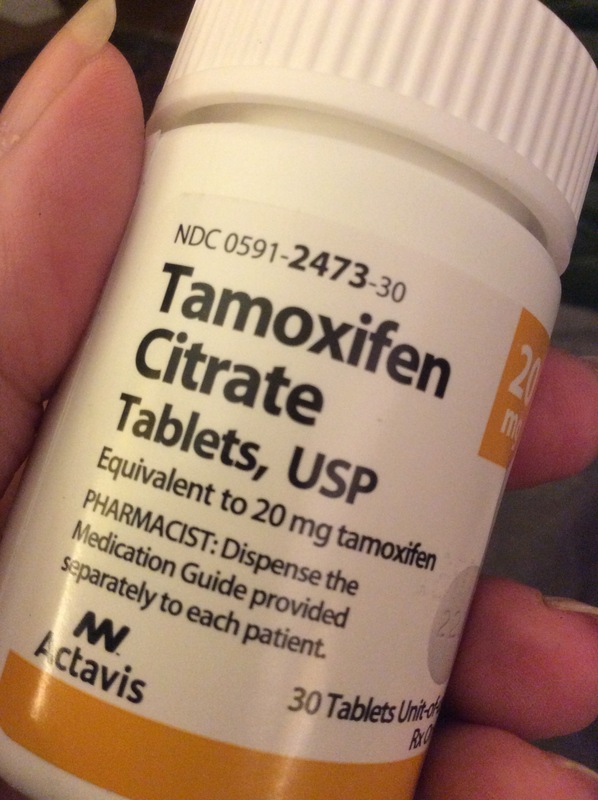 This entry was posted in breast cancer and tagged actavis, tamoxifen, Teva. Bookmark the permalink. Thank you for sharing the info with us. There is much to be said for a pharmacy that gives good customer service. Thankfully my pharmacy did tell me there was a brand change. I’m hoping my insurance won’t force me to order by mail, like they want me to.